Before I tell you about this reason I must first tell you about how humans respond to stress or boring daily office routine. Humans feel bad whenever they face a stressful situation that they can't handle. For example, you could became really stressed before a presentation because you believe that the outcome you will get is far away from being under your control. It was found that people enjoy stressful situations when they are completely in control of them and when they are in the same time short lived. Why you think some people enjoy the roller coaster ride? Its because people get short term excitement, or in other words short term stress, that fulfills the two conditions. First its controlled because the person knows that he is safe, secondly its short lived because the person knows that the ride will end in few minutes. But some of them do real or dangerous action which is out of control and without any safety, one of them is Driving on the ice without any speed limit. 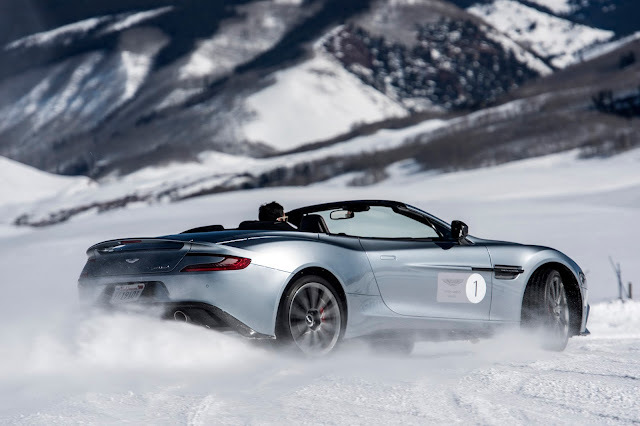 For those people Aston Martin has brought again after the success of Aston Martin’s On Ice series in the US and Europe, experience our first ever On Ice event in the Southern Hemisphere.This is a unique opportunity if you have a passion for driving, regardless of previous experience. Minimum age for participation: 25 Drive a range of Aston Martin models at the Southern Hemisphere Proving Ground, including the new DB11 – the latest in the illustrious DB bloodline. 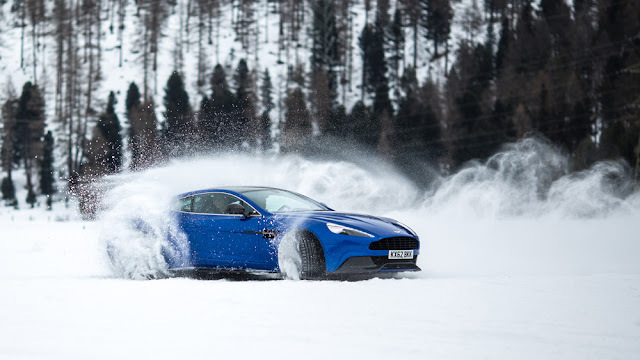 Hone your driving skills on this purpose-built ice driving facility under the expert guidance of Aston Martin’s professional instructors. You will acquire new skills and leave with an enriched understanding of the Aston Martin range. 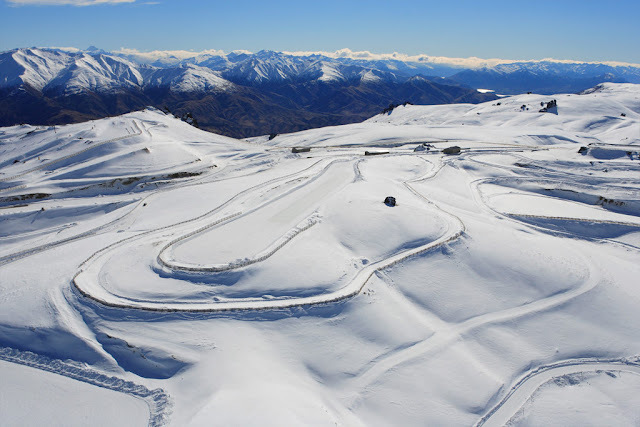 Make the most of three nights at the beautifully appointed Millbrook Resort in the rural idyll of Queenstown, where you’ll be welcomed with a drinks reception, one full day of snow and ice driving, a day for optional lifestyle activities, and a gastronomic awards dinner. Snow and ice driving is inherently weather dependent. Changeable weather conditions may mean that cancellation of ice driving is unavoidable, even at late notice. There would be no refund or reimbursement of amendments to travel plans if this were to happen, however we would endeavour to offer you an alternative program in Queenstown, during the New Zealand On Ice window of dates. Spaces for this unique experience are limited, so please contact us at your earliest convenience for booking and pricing details.